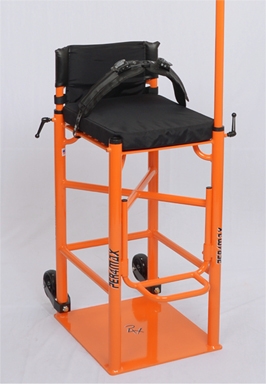 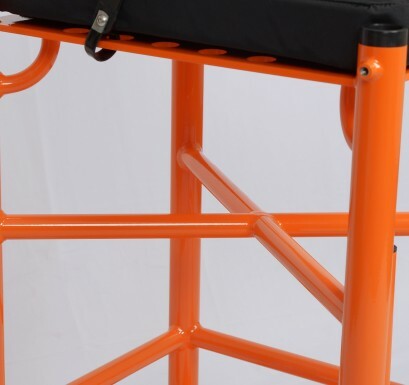 The Lightning much like the Shockwave but without the shock, is one of our lightest rigid chair we manufacture. Ridged design allows for custom manufacturing for end users 250lbs and up. 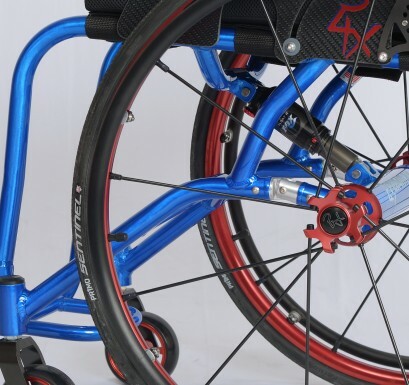 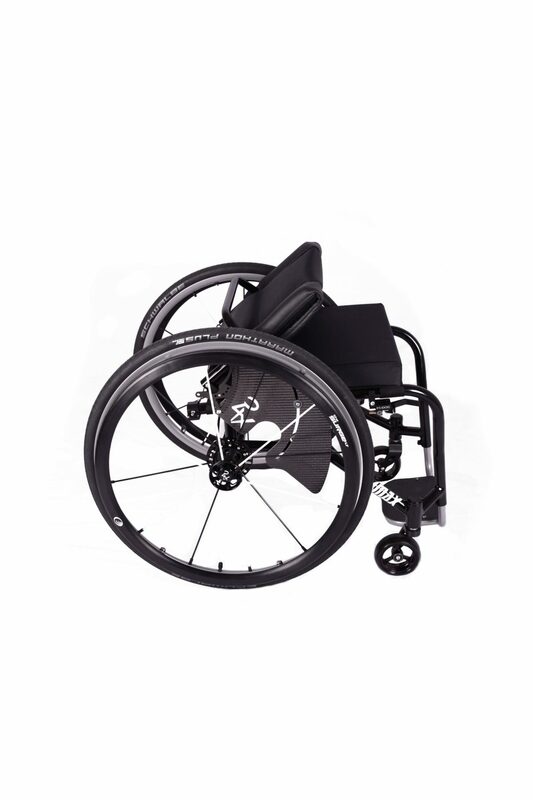 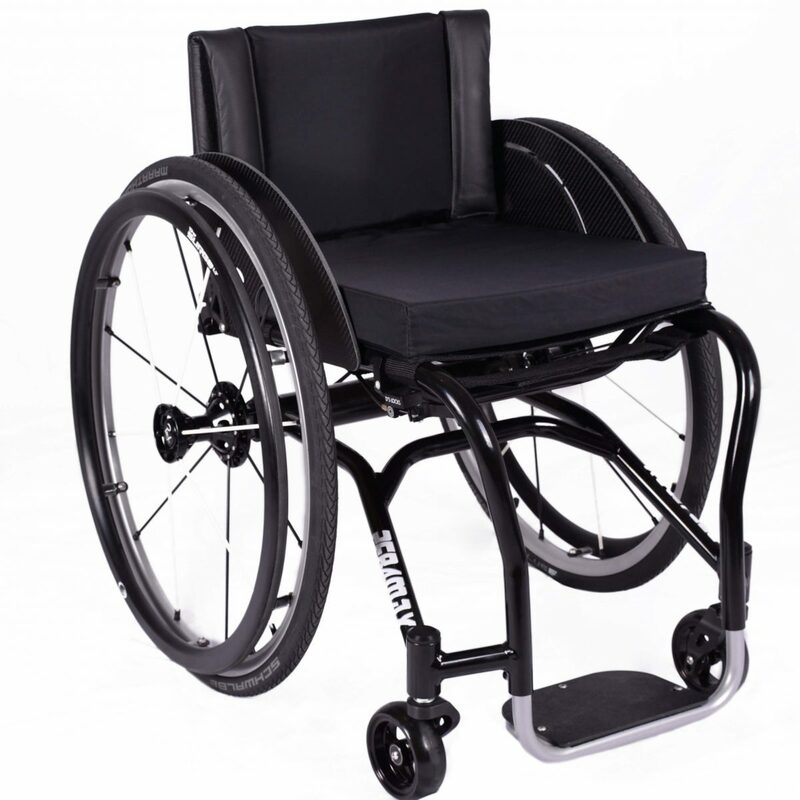 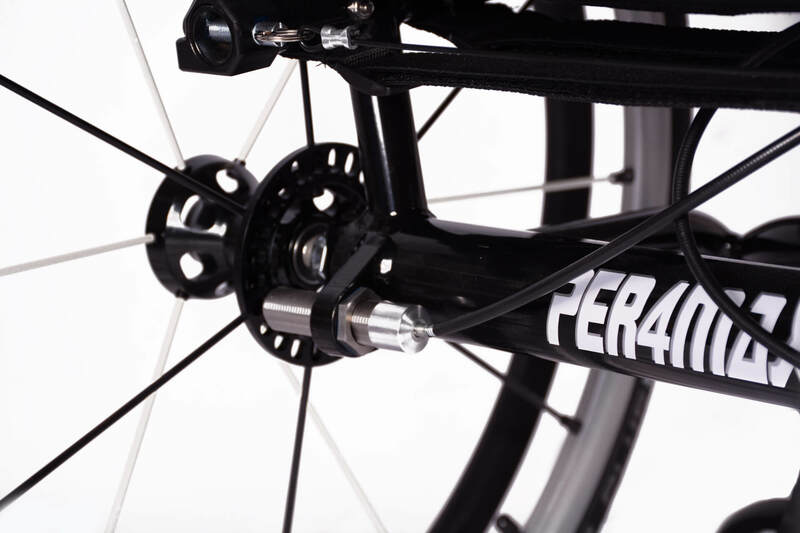 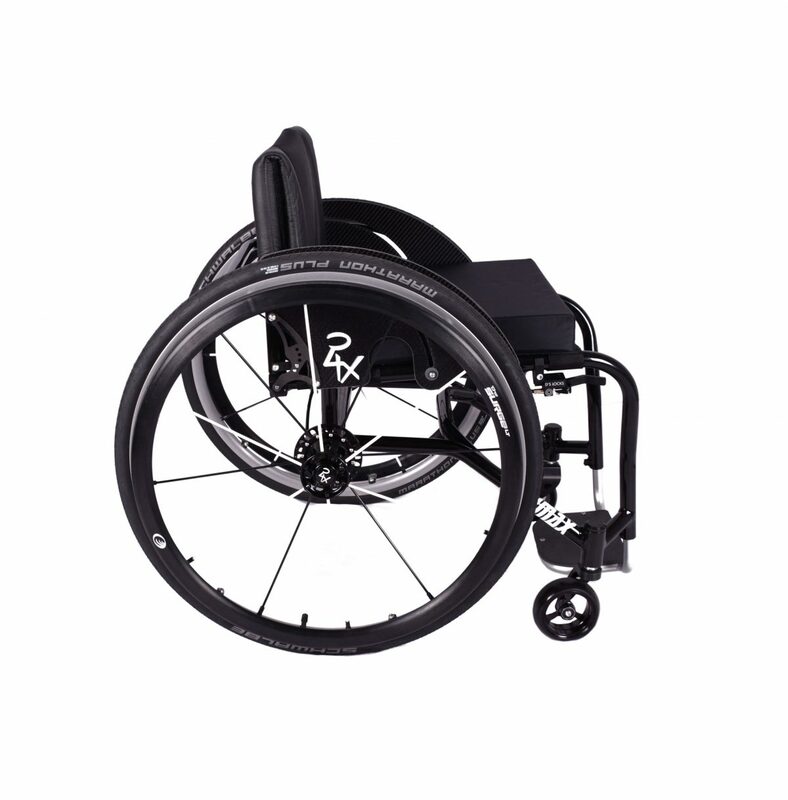 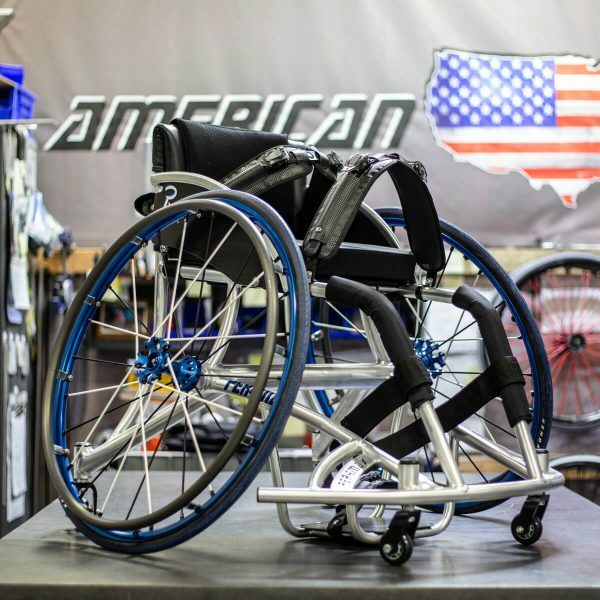 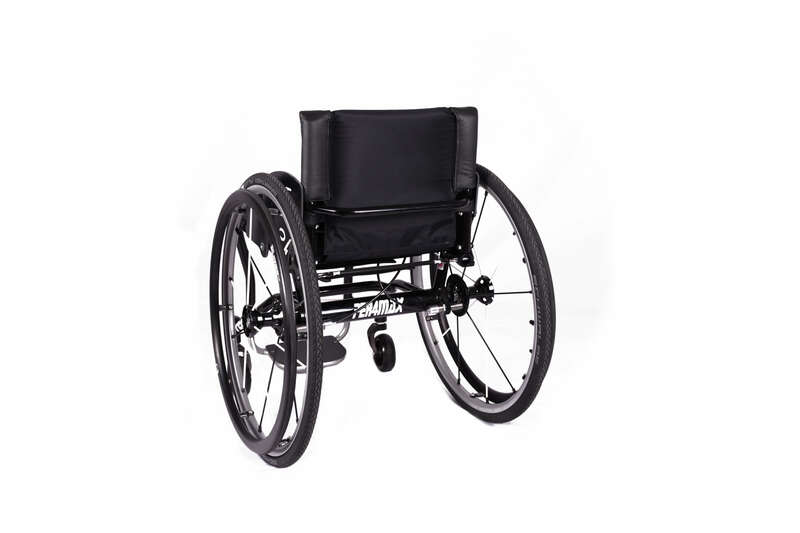 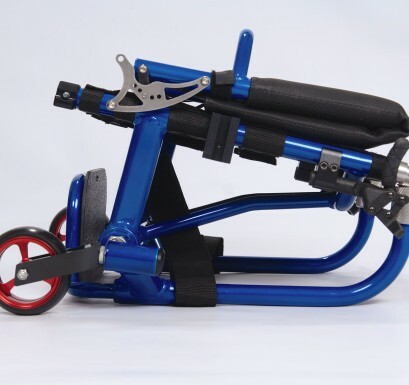 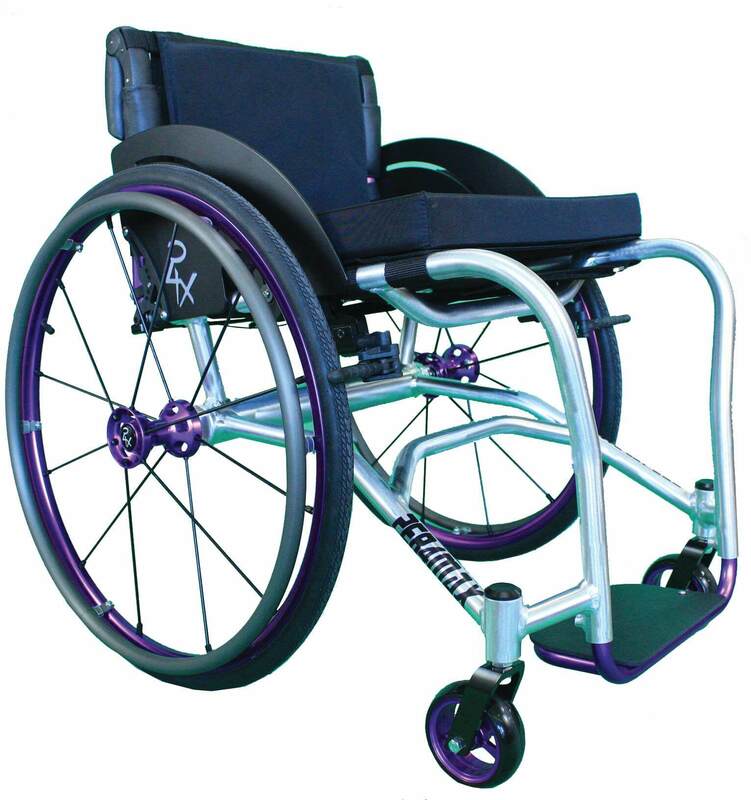 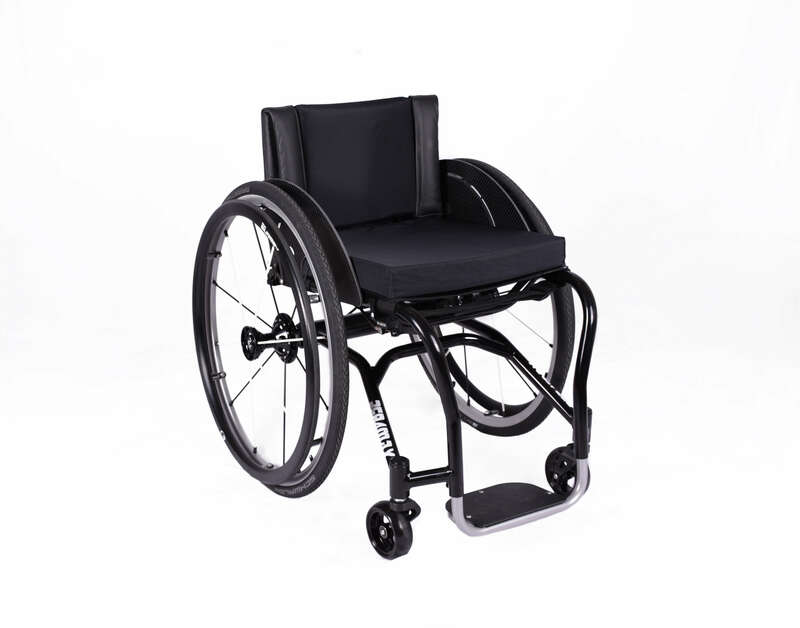 The Lightning is made of 6061 T6 aluminum tubing and weighs on an average 16-18 lbs with wheels. 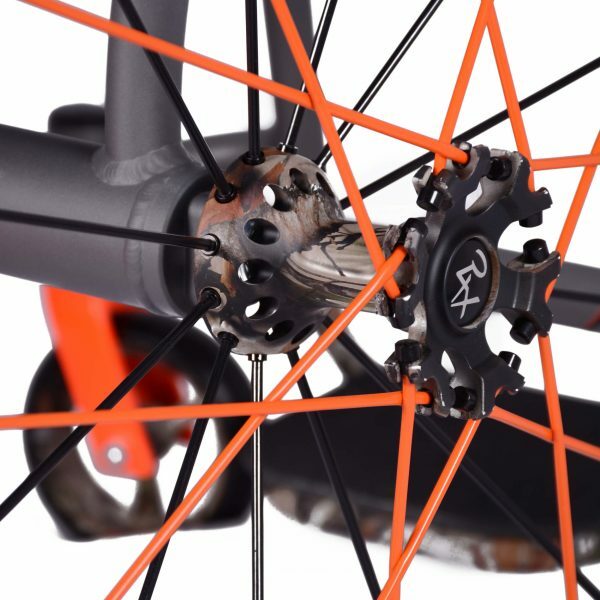 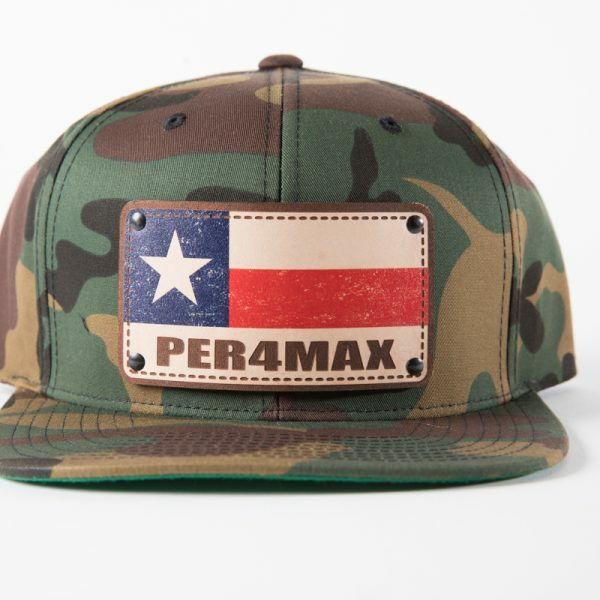 Why settle with the norm when you can customize it to your request. 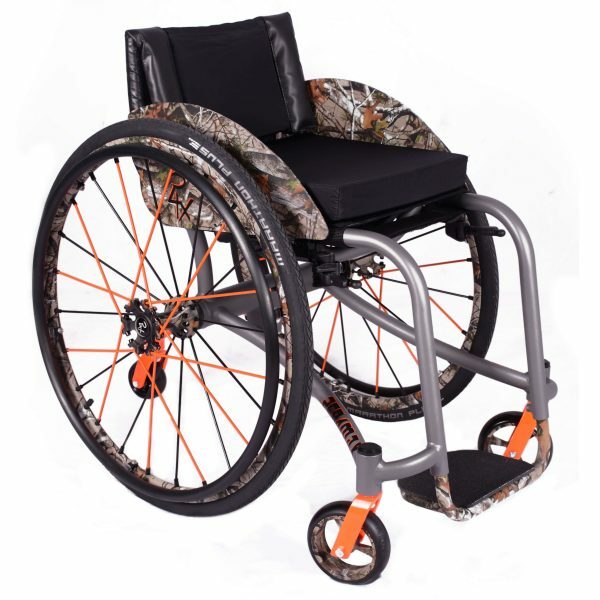 No more worries about getting what you did not want & uncertainty you might have when ordering a custom chair. 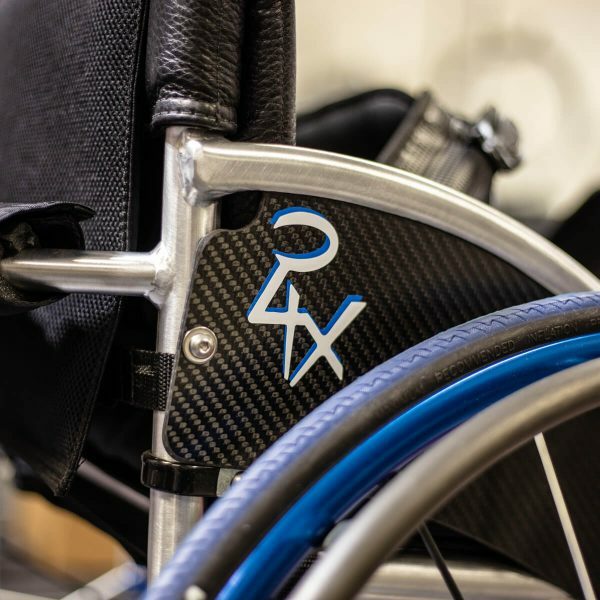 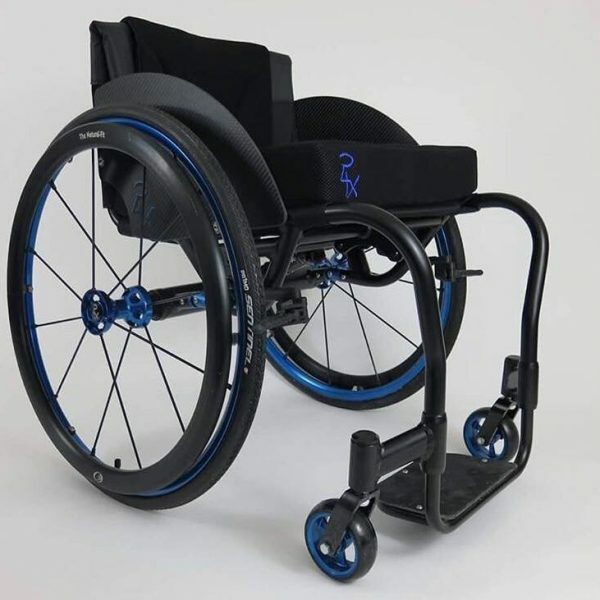 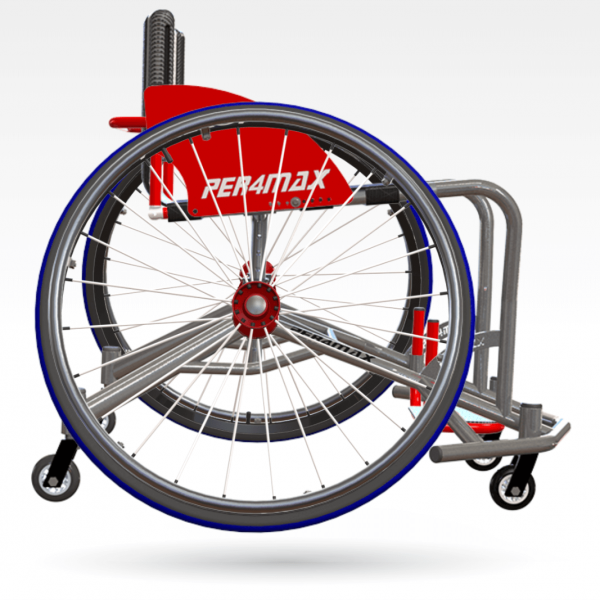 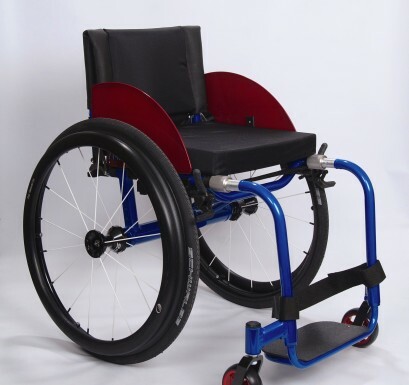 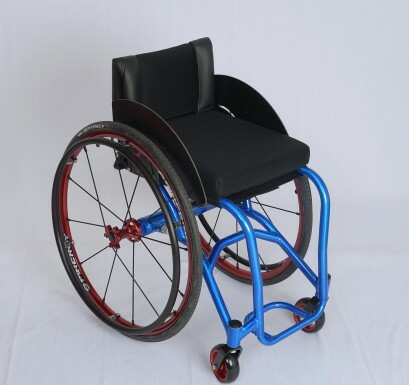 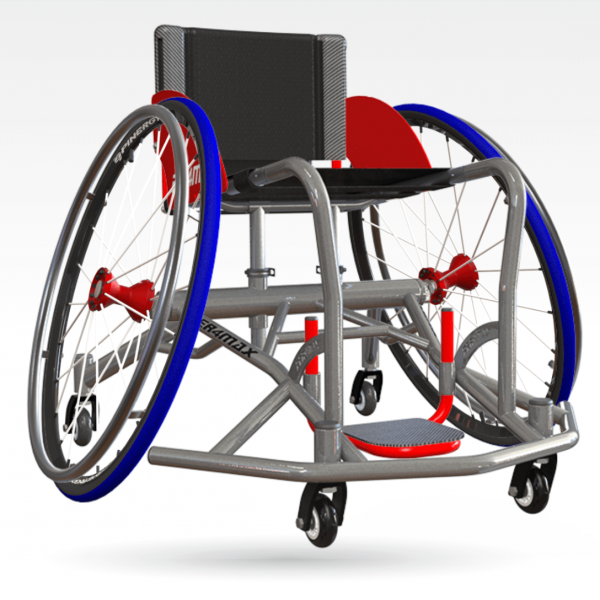 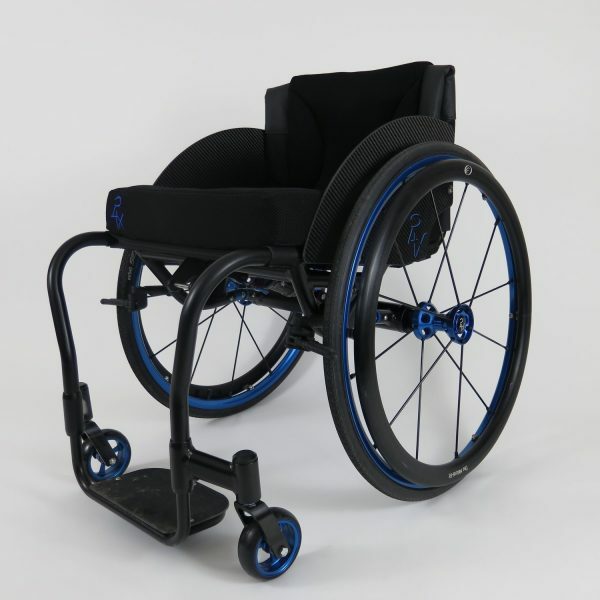 In result Per4max has developed a system that allows the consumer to see a computer aided design (CAD) drawing of their chair before it is built.